What is the Truth About Homeowner Equity? A recent article from a reputable news source was titled: Here’s why some homeowners still can’t sell. 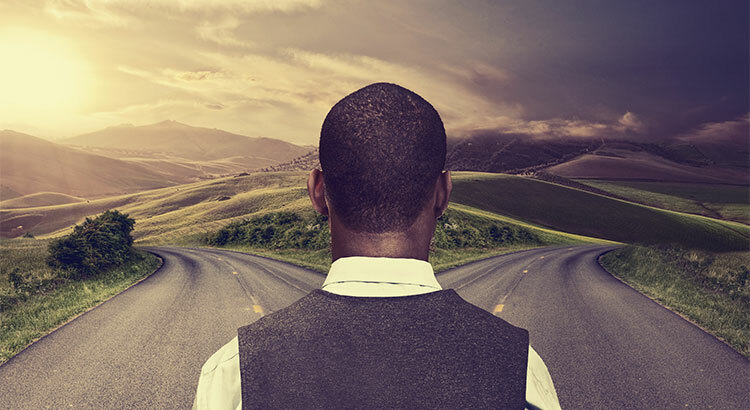 In the opening bullets of the article, the author claimed, “Negative equity is one of the main reasons why there are so few homes for sale.” The article then goes on to soften that stance, but we want to bring better clarity to the equity situation. If you are one of many homeowners who is debating selling your home and are wondering how much equity you have accumulated, let’s get together to determine if now is the time to list. 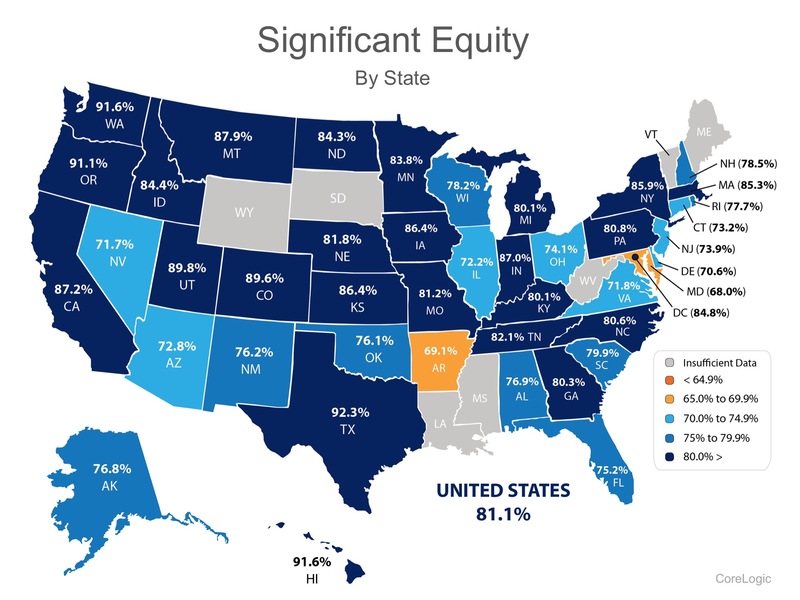 As you can see, more than 80% of homes in Michigan have significant equity. Call us at The Bouma Group, Realtors at 734-761-3060 or email info@bouma.com and you may be pleasantly surprised!